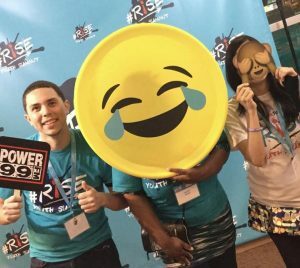 Youth Service, Inc. (YSI) and Health Promotion Council’s Advocacy Institute (HPC) have joined forces for the 17th annual Rise and Dream Teen Conference. 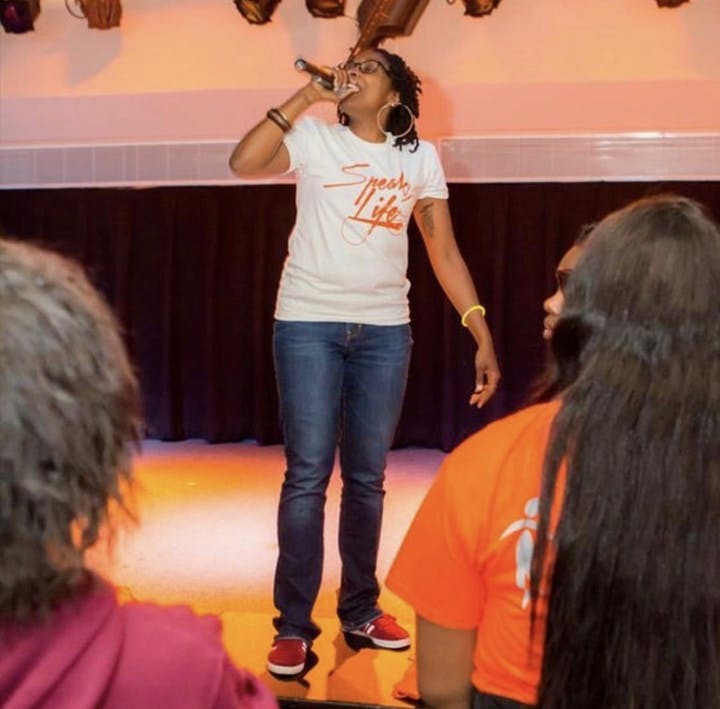 The collaboration combines HPC’s Rise Summit event and YSI’s annual “I Can Dream” Teen conference to empower more Philly teens in the area to stand up against negative influences. Rise and Dream will make a lifetime impact on teens who aspire to be leaders, positive role models and agents of change. 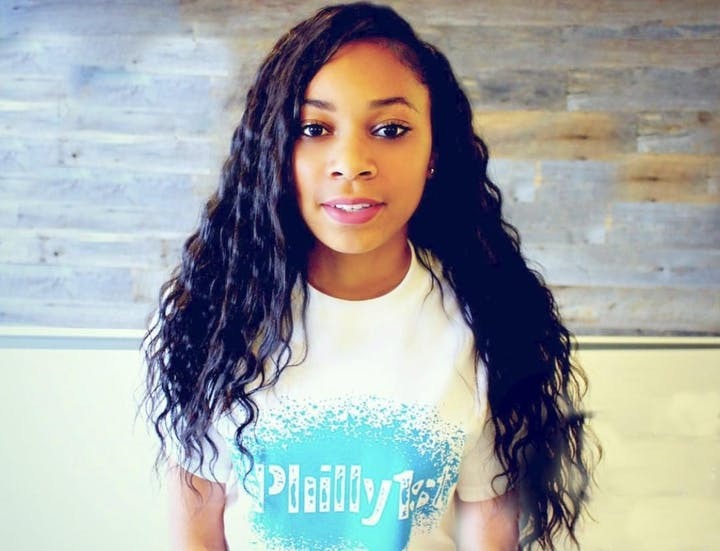 This free conference – for youth ages 12 to 18 – is an empowerment event that gives Philly youth a unique opportunity to build self-esteem and chart a positive path for the future. Through coaching, icebreakers, discussions, swag bags and giveaways, entertainment and youth-led presentations, Rise and Dream aims to help teens stand up for themselves in the face of negative influences that could harm their future. 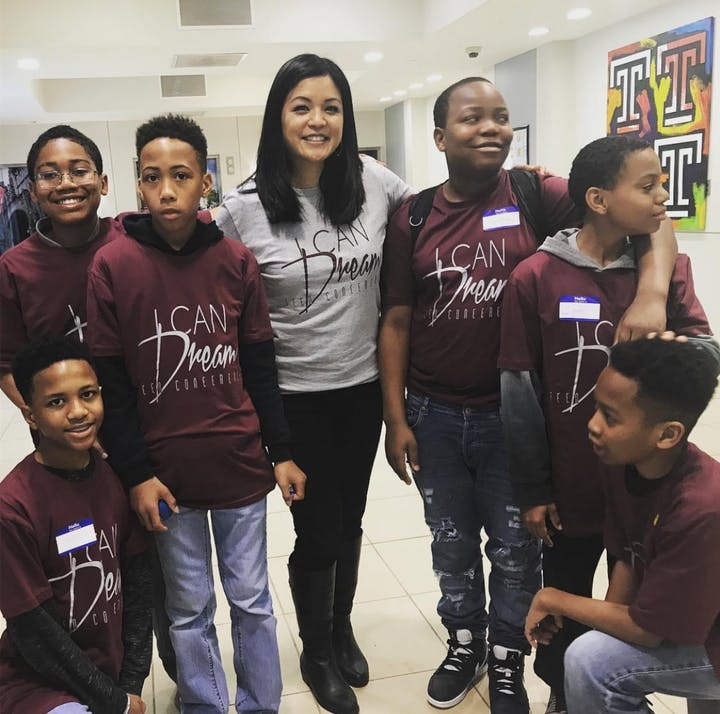 Rise and Dream will be held from 9:00AM to 3:00PM on Saturday, May 18, 2019 at Temple University’s Howard Gittis Student Center, located at 1755 N. 13th Street, Philadelphia, PA 19122.